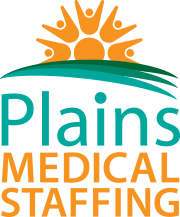 Plains Medical Staffing is the only travel nursing placement firm owned and operated by nurses. Plains Medical is committed to providing great opportunities, in great places, with great benefits. We look forward to talking to you and helping you find your next ideal job. Cody Staus is a nurse graduate of University of South Dakota. 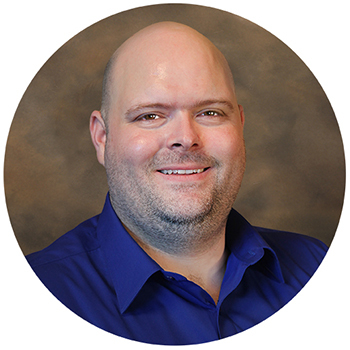 He opened Plains Medical Staffing with Donna after having traveled himself. Seeing what traveling professionals go through he wanted to offer something better for the professionals that work with him. He is a consummate idealist who constantly strives to create better places to work and an open place for nurses and allied health professionals to speak and be open about what they go through. Donna Greenfield opened Plains Medical Staffing in the summer of 2013 with partner Cody Staus as a place for medical professionals to come to for consultation, help with questions about traveling and to offer employment opportunities for those seeking a change from the mundane staffing options. She has been a director of both Emergency and Surgical Departments. Donna is a certified wound care nurse and CVOR. She is a veteran nurse with over 40 years experience in the field. 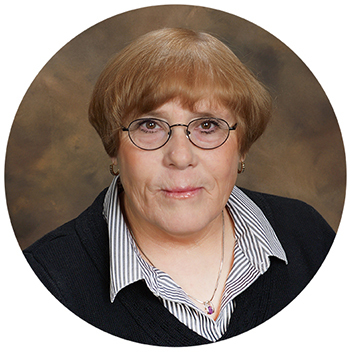 Donna is a proven leader and has a track record for excellence in teaching and department structure.